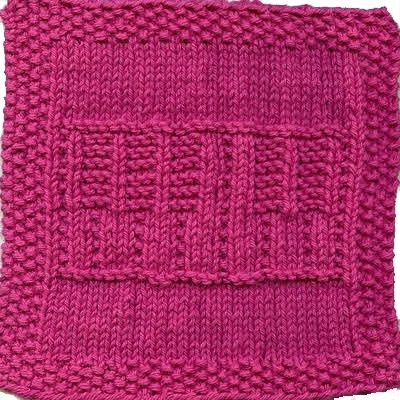 Shirts,outerwear, bags, cups, mugs, caps, and more. 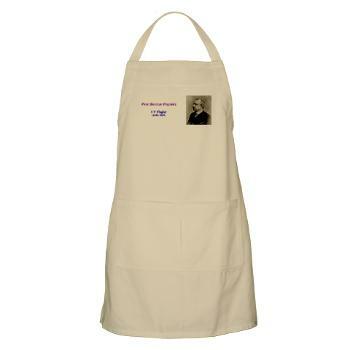 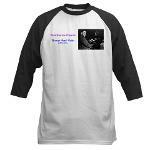 These high quality products are made in your choice of size and color, shipped from Cafepress, the world's leading specialty gift source. 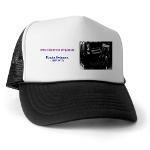 100% satisfaction money-back guarantee. 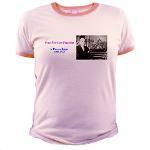 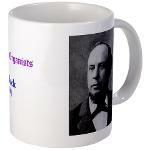 Proceeds from these sales help me to restore more great organ music. 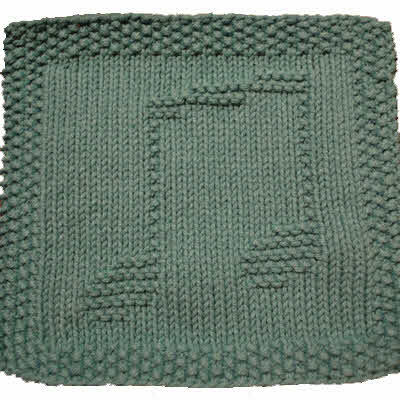 Organ Dust Cloths Various colors, handmade with 100% natural cotton from the USA. 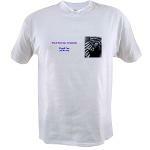 Free with $50 purchase of music. 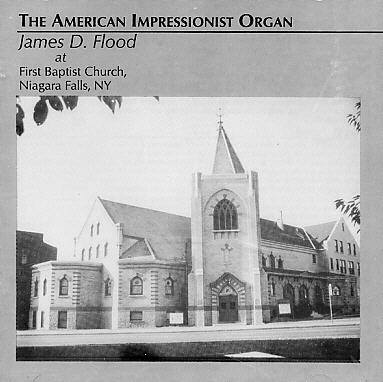 American Impressionist James Flood plays colorful, programmatic American organ music. 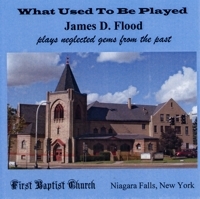 What Used To Be Played James Flood resurrects forgotten gems from our past. 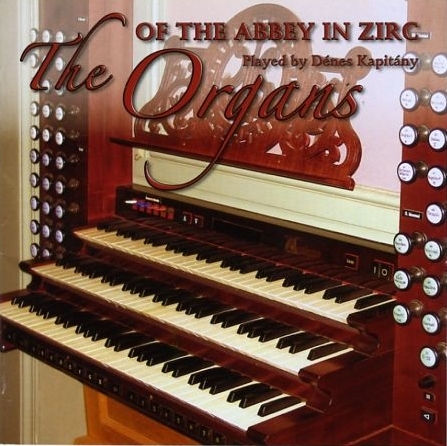 Baroque Organ Music in Zirc Abbey Dénes Kapitány plays the II/17 Aquincum (2004). 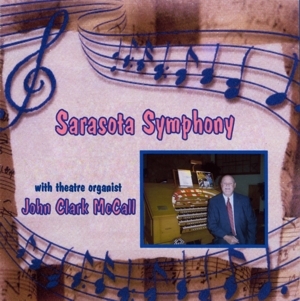 Sarasota Symphony John McCall’s melodic stylings on the IV/32 Wurlitzer in Sarasota. 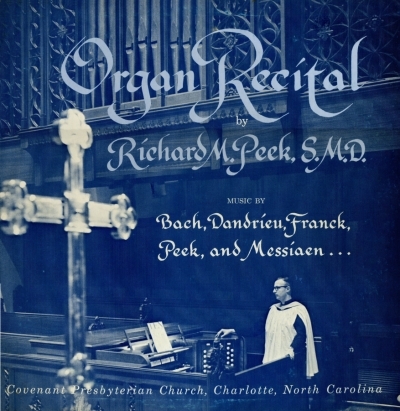 Organ Recital Richard Peek’s 1966 recording on the IV/86 Aeolian-Skinner at Covenant Pres Ch. 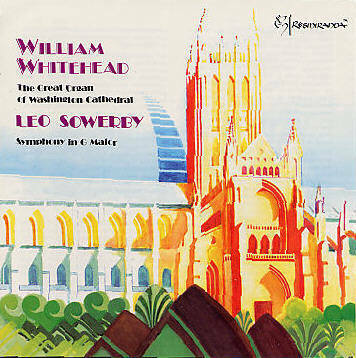 Sowerby Symphony William Whitehead on the IV/185 Aeolian-Skinner at National Cathedral. 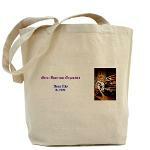 Organs of the Abbey in Zirc A varied program on the abbey’s two organs by Dénes Kapitány. 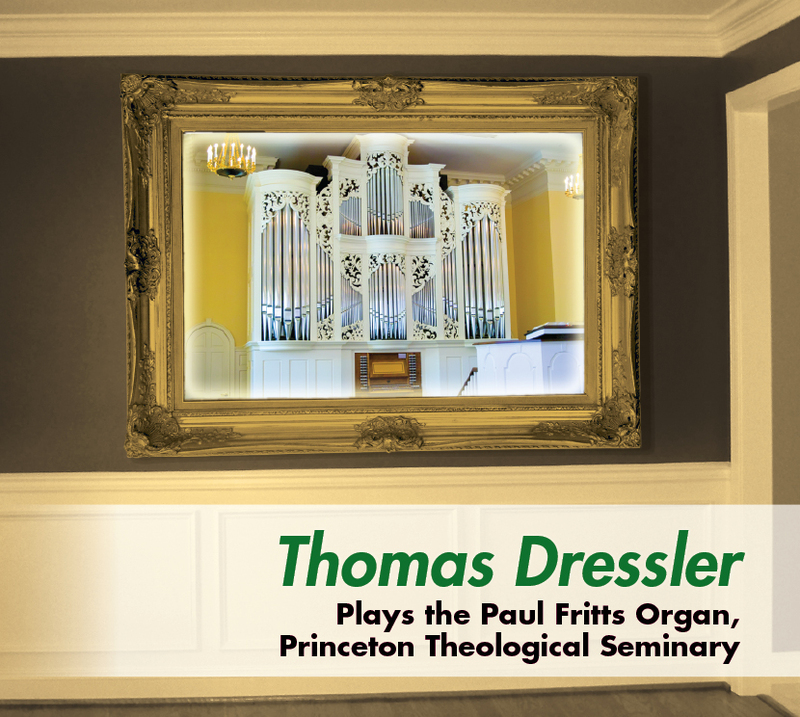 Thomas Dressler Plays the Fritts Organ His newest CD contains an all Baroque program. 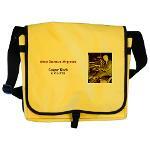 These recordings make excellent gifts and can be shipped directly to your chosen recipient.